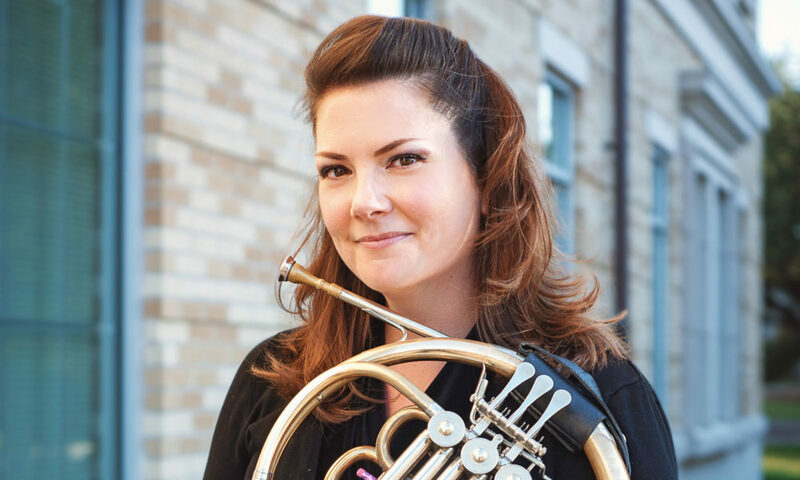 We have lots of great music in store for those who will be in San Antonio, TX this week at the Texas Music Educators Association Convention. Join us for a free performance in the Henry B. Gonzalez Convention Center at the CC West Registration area stage just outside the Exhibit Hall on Friday, February 13, 2015 at 9:30am. There will be fun, smiles, and surprises! Check out our event on Facebook, and let us know if you can come! In addition to all things mommy, music, and horn-related, I have been getting into making my own toiletries, homeopathic remedies, and household cleaners with essential oils. In the pursuit of finding the best ingredients, I found Young Living Essential Oils. I was immediately taken with their potency and purity- so much so that I now have my own webpage at www.youngliving.org/heathertest, and my own FaceBook group Essentially Heather Test. Check out my recipes, ideas, and recommended oils, and let me know if you ever want to get together to swap recipes or make some goodies! 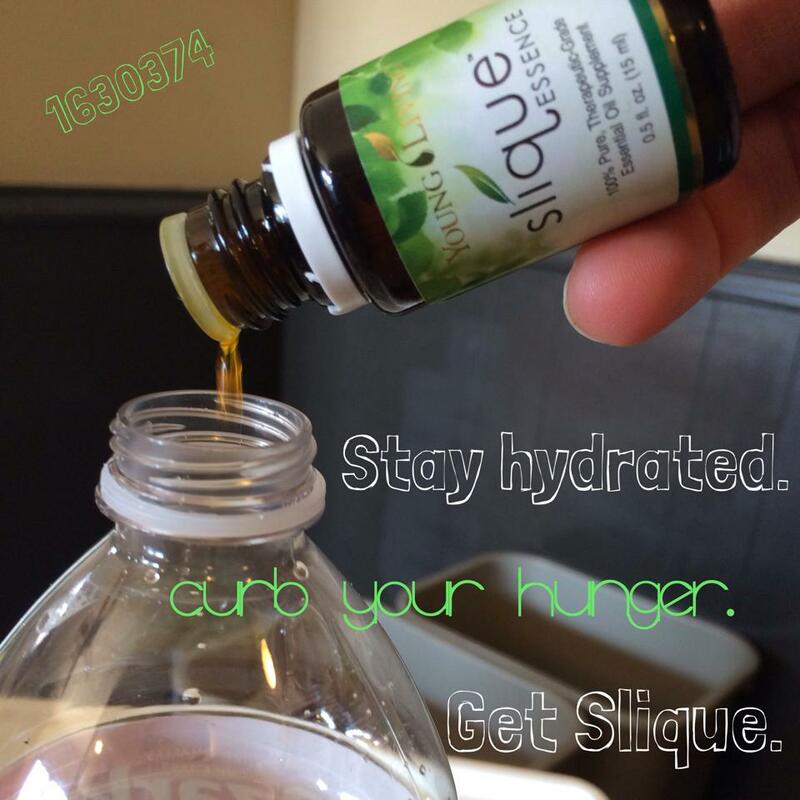 Add 4-6 drops of Slique Essence Essential Oil to 8 oz. of water. Shake vigorously, and sip until finished. The flavor is citrusy and minty, all in one, with a touch of sweetness from stevia. I drink Slique Water in between breakfast and my inevitably late lunch and in the car while driving. Now that my son is a year old, I’m really cracking down on those extra calories that I can’t really claim to need anymore…boohoo. 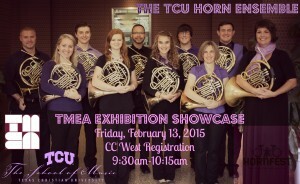 Next PostNext Register for TCU HornFest NOW!